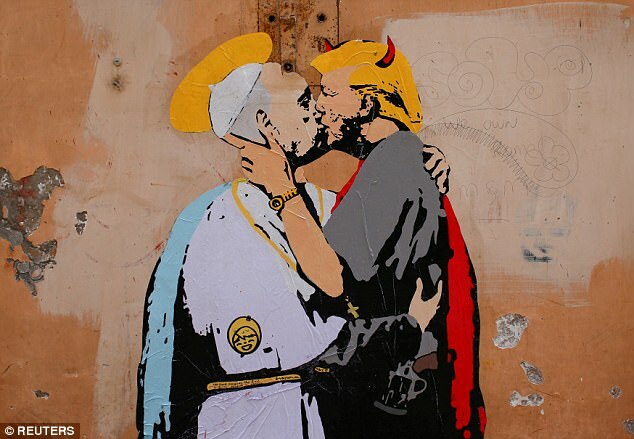 A mural painting showing President Donald Trump and Pope Francis kissing has been taken down after it sparked outrage. A life-size mural depicting Pope Francis with a saintly halo kissing U.S. President Donald Trump sprouting devil's horns appeared on a wall near the Vatican on Thursday, less than two weeks before they are due to meet. This one shows Francis, wearing a simple crucifix around his neck, embracing Trump, who wears a gold watch and sports a pistol in a holster. The pope's halo is the same bright yellow color as Trump's hair. The two are locked in a mouth-to-mouth kiss. The caption written on the sash of the pope's cassock reads "The Good Forgives the Evil." 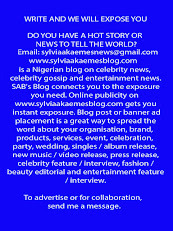 It is signed "TVBoy," who is believed to be Italian street artist Salvatore Benintende. "It is very provocative but not too shocking for someone coming from America," said a tourist from Burbank, California who gave only his first name, Victor. 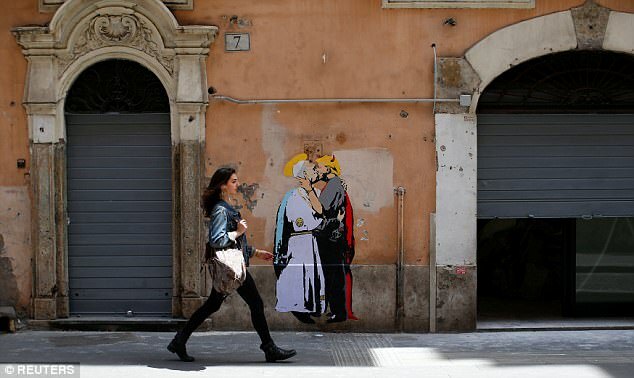 The mural was pasted on a wall on a street named "Way of the Bank of Holy Spirit" across the Tiber River from the Vatican. Francis and Trump are due to meet at the Vatican on May 24 while the president is on a tour Saudi Arabia, Israel, Italy and Belgium. Such murals depicting the pope eventually are taken down by a special group of Rome sanitation workers known as "The Decorum Squad".